Water soluble graphite drawing of Warmblood stallion Contender. Original sold. Prints available (framed or unframed) on Imagekind. 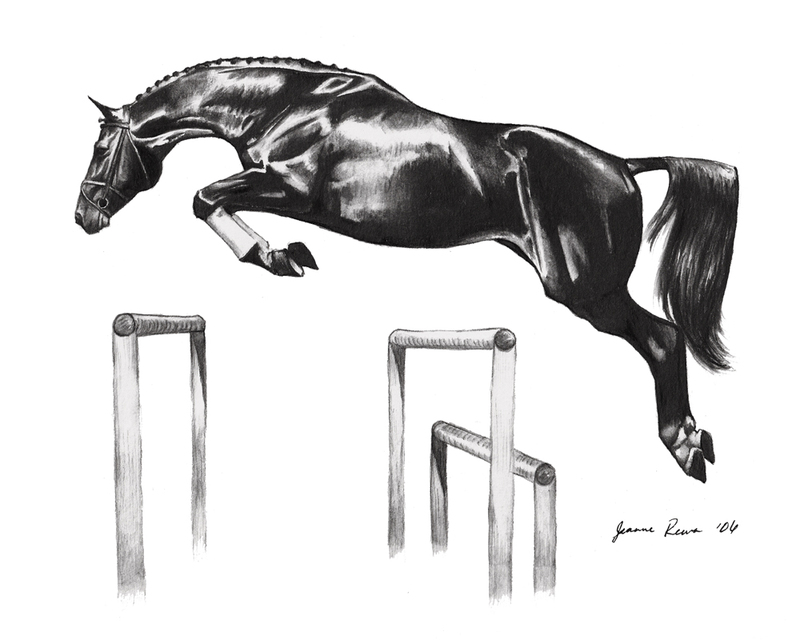 This entry was posted in Drawings, Pencil Drawings and tagged black, black and white, drawing, graphite, Hunter, jump, jumper, pencil, stallion, warmblood, water soluble graphite, white. Bookmark the permalink.